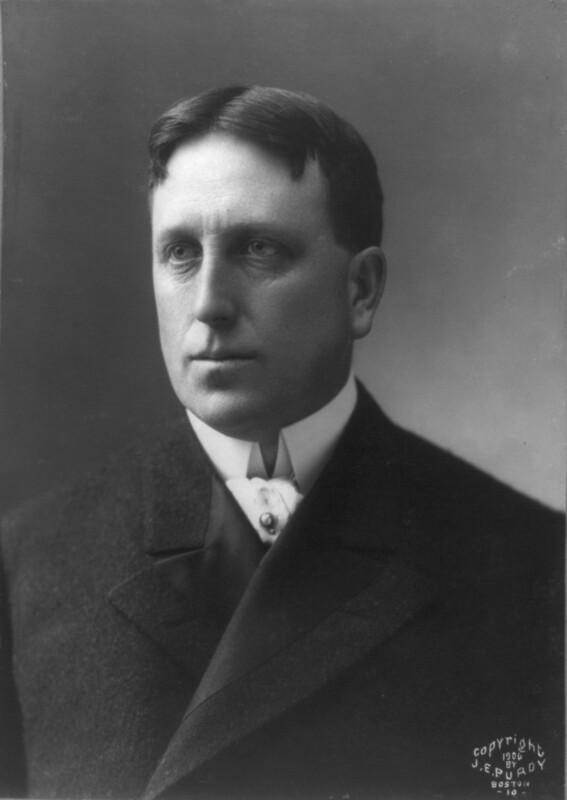 The Giller Prize has often been criticized for its relentless, painful middlebrowism. However true these accusations might have once been, this year’s Giller Prize is shaping up to be much livelier, with a very strong and quirky longlist. 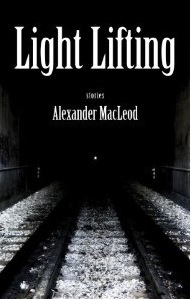 One of the long listed titles is Alexander MacLeod’s Light Lifting, a book I quite enjoyed. You can read my review of this short story collection here. A few weeks ago, I wrote a response to an essay Andre Alexis published in The Walrus about the state of criticism in Canada. Now Alexis has answered my criticism. You can find the parry and thrust of our debate here, but to save time I’ve also pasted our recent discussion down below. This will be of especial interest to fans of CanLit and John Metcalf. 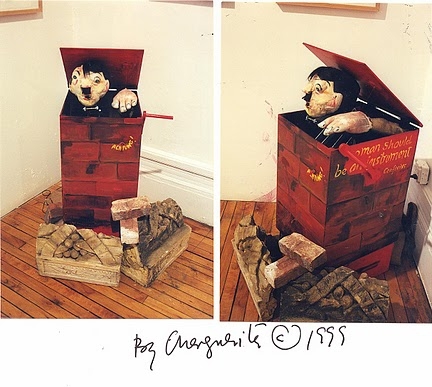 I’ve been mulling over writing something about “the Marty Peretz situation” (as it has been called at Harvard University). 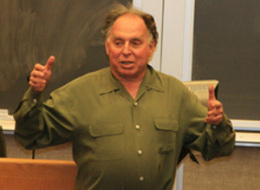 The occasion for the current controversy is that there are plans to endow a research fund in Peretz’s name at Harvard. Many people, both at Harvard and elsewhere, are justifiably upset about these plans because Peretz has a long history of making bigoted comments about Muslims (exemplified by his recent statement, later retracted, that Muslims didn’t deserve First Amendment Rights) as well as equally heinous comments about various racial and ethnic groups (notably African-Americans and Hispanics). 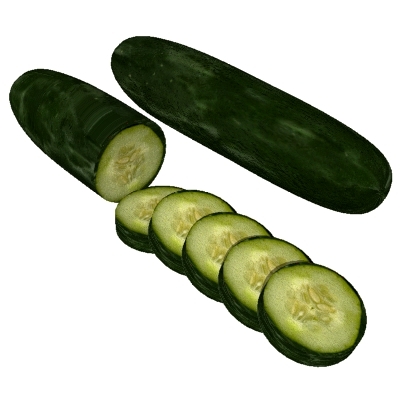 Over at the Walrus blog I reflect on the pornograhic potential of produce. Along the way I talk about Lisa Moore, Cynthia Flood, Philip Roth and Andrew “vegitable love” Marvell. You can read the essay here. Any sans everything readers out and about in Manhattan tomorrow evening may wish to add some artistic spice to their peregrinations by dropping by the fashionable hat shop Selima at 7 Bond Street (betweenish and slightly southish of the Greenwich and East Villages) for DOYOULOVEME?, an installation (and “fashion night out”) by the fabulously original illustrator and artist Marguerita Bornstein.